Looking to serve in a new ministry? Well, if you've been attending The Ark for over six months and would like to get involved, check out the Sound Ministry! 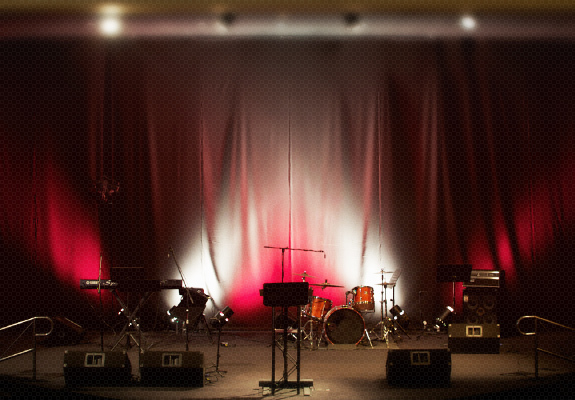 This ministry encompasses light engineering, stage plot set-up, and live sanctuary sound engineering. We need you, especially if you are detail oriented and have a keen ear! If you're interested in serving in this ministry, stop by our Main Office and fill out a Ministry Questionnaire. If you have talents to serve the church body, we encourage you to use them! The harvest is full, but the laborers are few (Luke 10:2).